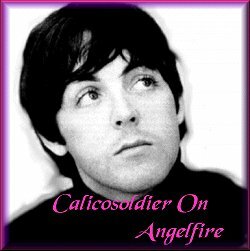 Welcome to Calicosoldiers Beautiful Knight Page!! 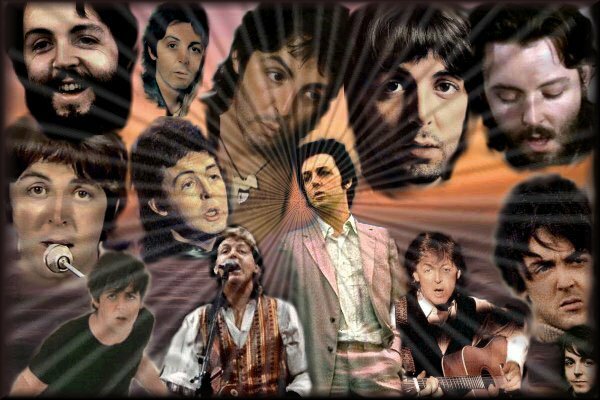 My little tribute to Sir Paul McCartney!!! 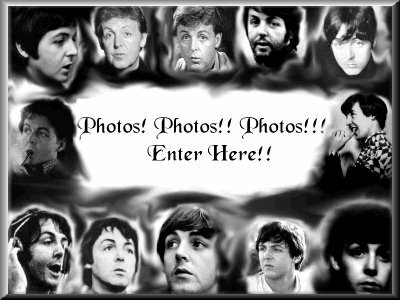 Photos , photos and more photos!! !